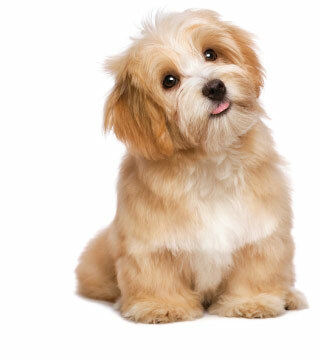 The generally accepted age for neutering a dog is between 10-12 months. We recommend that you wait closer to 12 months. Recently, clinical evidence has suggested that male dogs of certain large breeds may benefit from waiting to neuter until the dog has reached 12 months of age. There has been some evidence that this can reduce the risk of some types of cancer in certain large breeds, however there are a number of other factors such as aggressiveness, potty training and reproduction that must also be taken into consideration. While these updated guidelines have given us cause to extend the acceptable age for neutering some large breeds of dogs, the recommendation to eventually neuter the dog remain. The generally accepted age for spaying a dog is between 10-12 months. Spaying a dog once she is an adult is acceptable as well, although there's a slightly higher risk of postoperative complications in older dogs, as well as in dogs that are overweight or that have existing health problems.